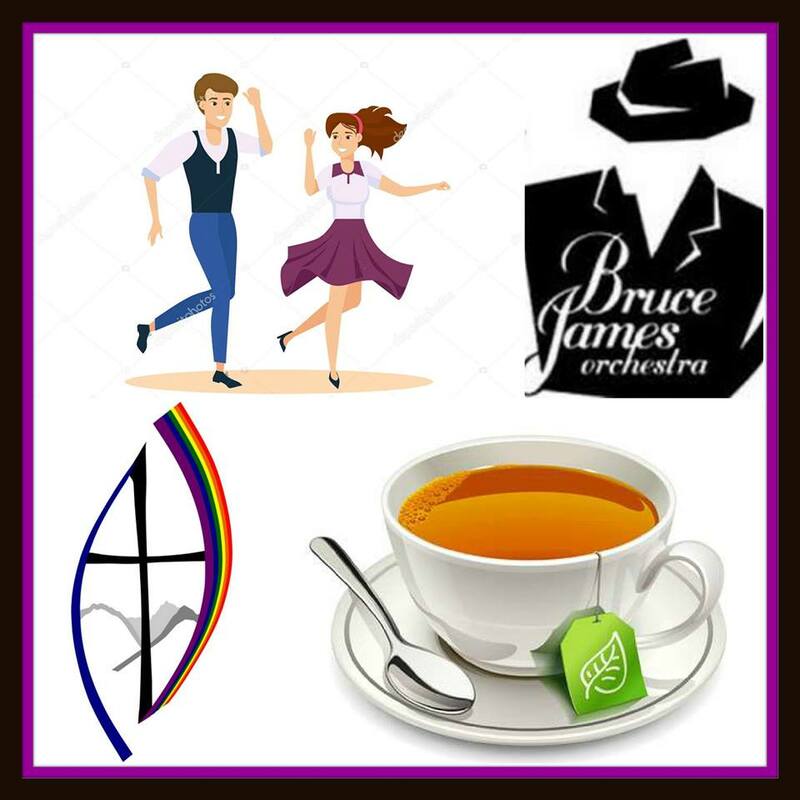 Come swing into spring with the Bruce James Orchestra for an afternoon tea dance at Golden Ears United Church in Maple Ridge, BC. Come to dance; come to listen; come to congregate. 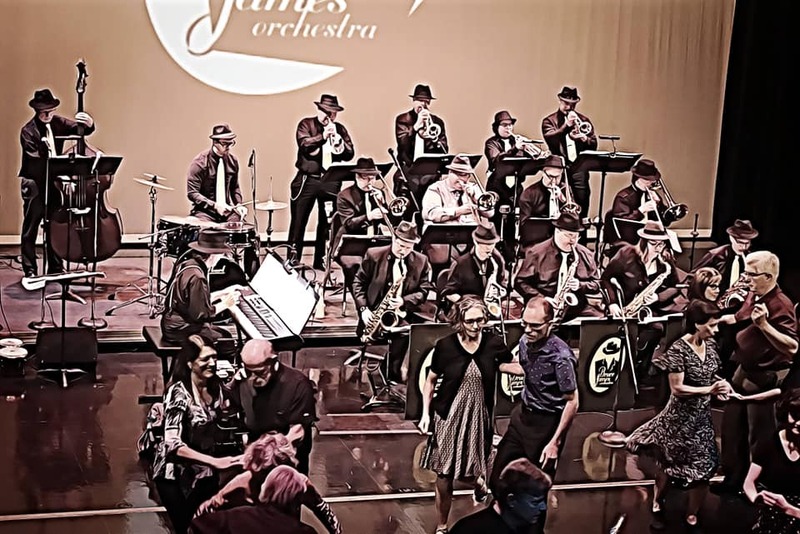 Everyone is welcome – even with “two left feet!” TICKETS ONLY $10.00! All proceeds from this event will go to assist the church in fees associated with church renovations after a serious flood this past fall. Refreshments – including tea, coffee and sugar-filled goodies – available by donation.